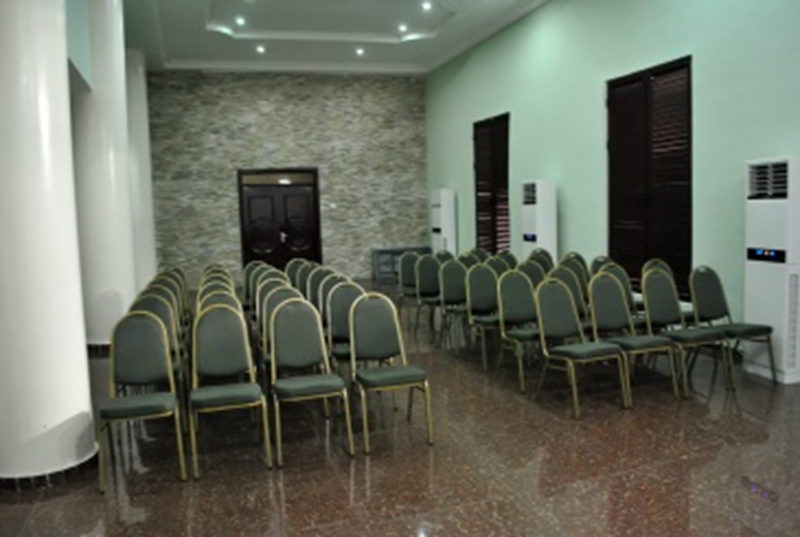 Whether for a small private party or a large function DANNIC HOTELS Calabar offers superbly appointed 2 conference hall and Board room for all types of events and meetings. From 10 to 800 people, from small business meetings to conferences, from an ethnic banquet to a gala event, from business lunch to sliver service dinner, we are able to help with a touch of class and professionalism. Our dinning express brings customized menus and creative themes. 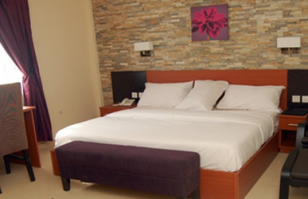 A variety of cuisines and commendable service make conferences and banqueting at DANNIC HOTELS Calabar a delightfully enriching experience. 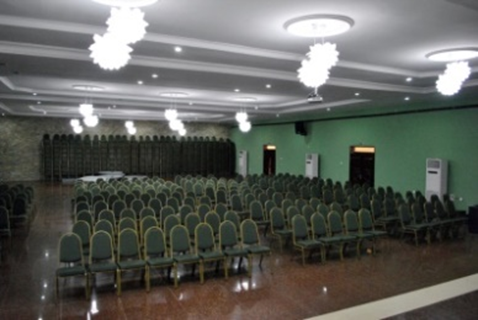 Elegant conference and banqueting venue, Column free and can accommodate up to 700 guests. Elegant conference and banqueting venue that can accommodate up to 150 guests. 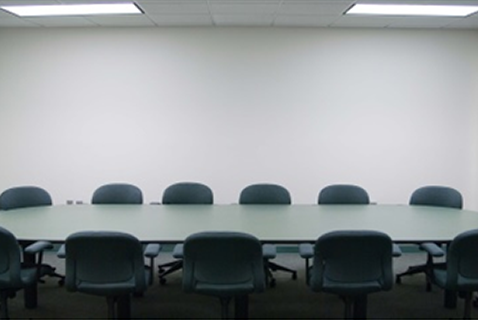 The elegant plush board room which has the ambience of a corporate business suite that makes it an ideal choice for exclusive board meets and high level discussion for 10 – 15 persons. 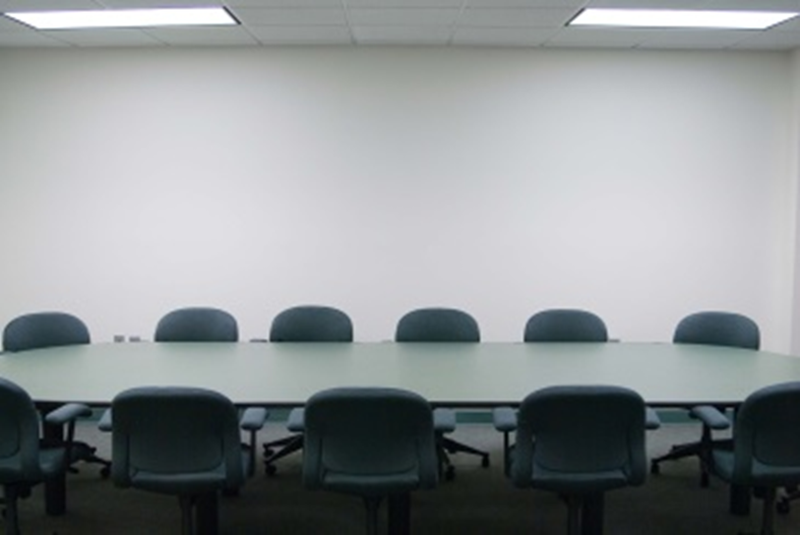 Teleconferencing and translating facilities can also be arranged at request. 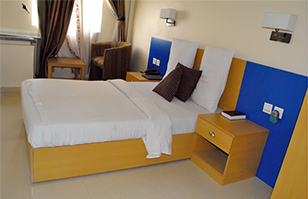 Highly skilled assistance is also available for all your decoration and artistic requirements.